President Obama Slow Jams The News With Jimmy Fallon, Sings Rihanna's 'Work' (Video) - Ooooooo La La! 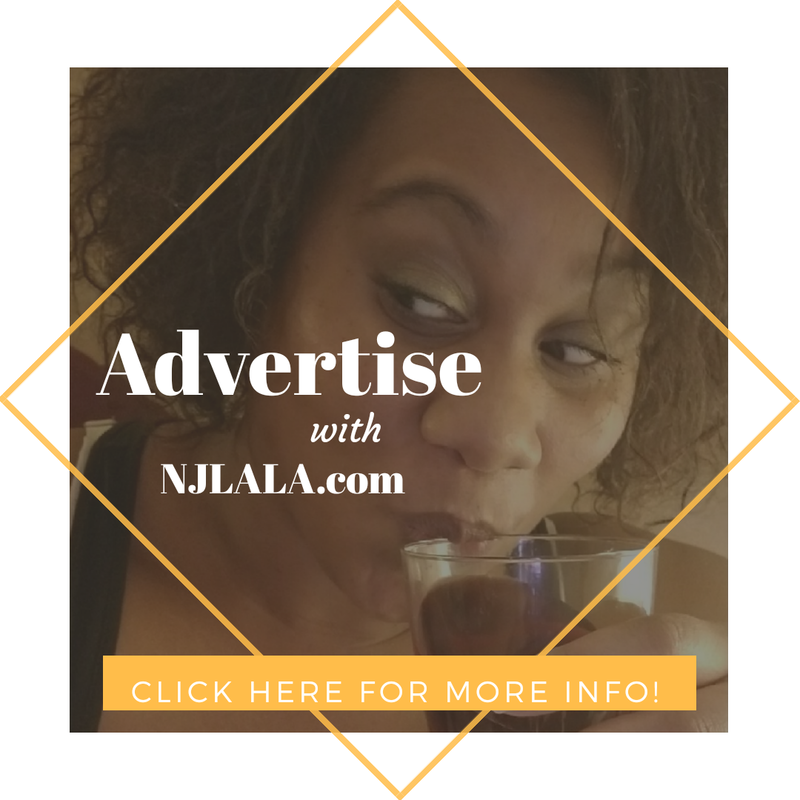 Our ever so cool president, Barack Obama, appeared on the Tonight Show Thursday night where he helped out host Jimmy Fallon "Slow Jame the News." 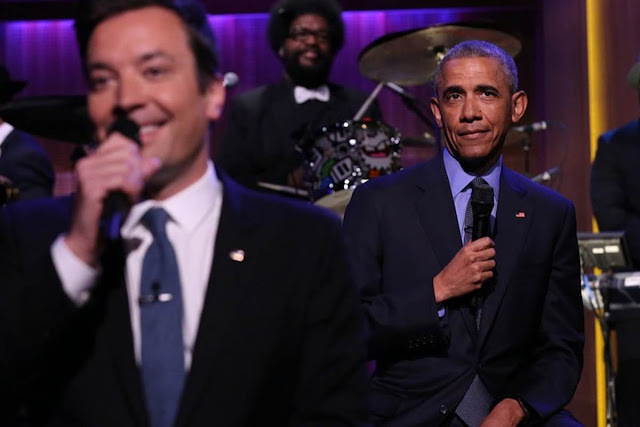 In the clip below, Obama and Fallon discuss the president's legacy as well as his accomplishments as Obama does a quick rendition of Rihanna's popular hit "Work."